We’ve seen that Google has been rolling out its new designs to all of its properties slowly but surely and it appears that Blogger.com is the latest. As spotted by Dain Binder and shared on Google+, the new interface for the dashboard section of the site has gotten the sweeping brush of Google’s new look. While it’s worth noting that this is just in the Blogger Draft section (where Google previews and tests features before pushing them live), we’d be willing to bet that these changes will roll out to the proper site soon. As you can see, now you’ll have the large buttons and cleaner text listings that we’ve spotted in Gmail’s new interface, as well as the appearance of the Google bar along the top, allowing for easy access to your account management. The new Posts interface also gives you some easier access to your options, like seeing how many comments and shares a post has had, as well as the ability to quickly revert a post to a draft instead of having to search for any near-hidden buttons. Some hefty kudos are due to the team for the new post page format, too. That clean, screen-hungry interface appears that it will be a joy to work in. In all, some welcome additions to the Blogger.com back end. 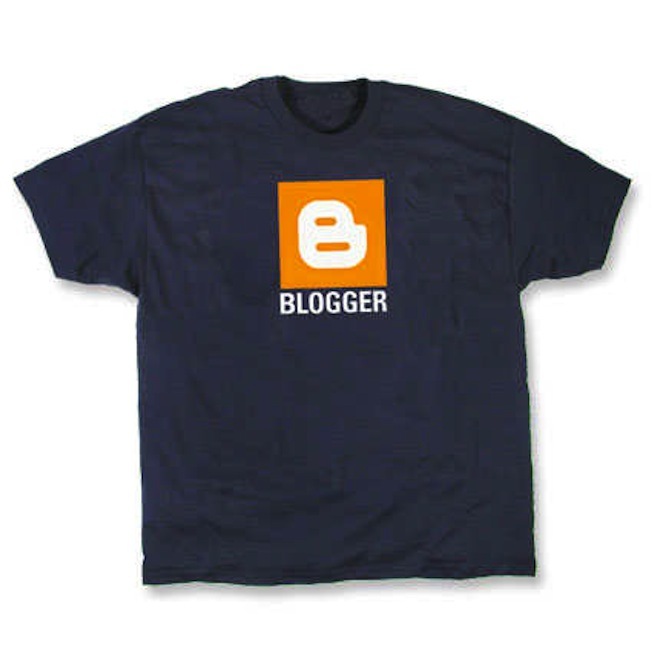 If you’ve not tried Blogger, or it’s been years since you have, it’s well worth a new visit.